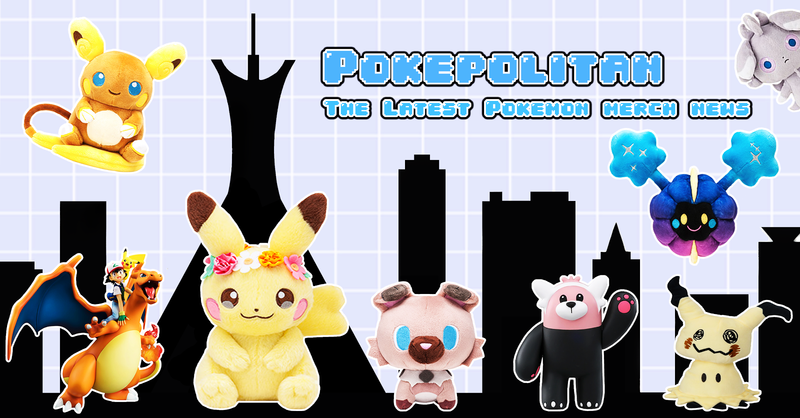 Tea time Pikachu and friends! 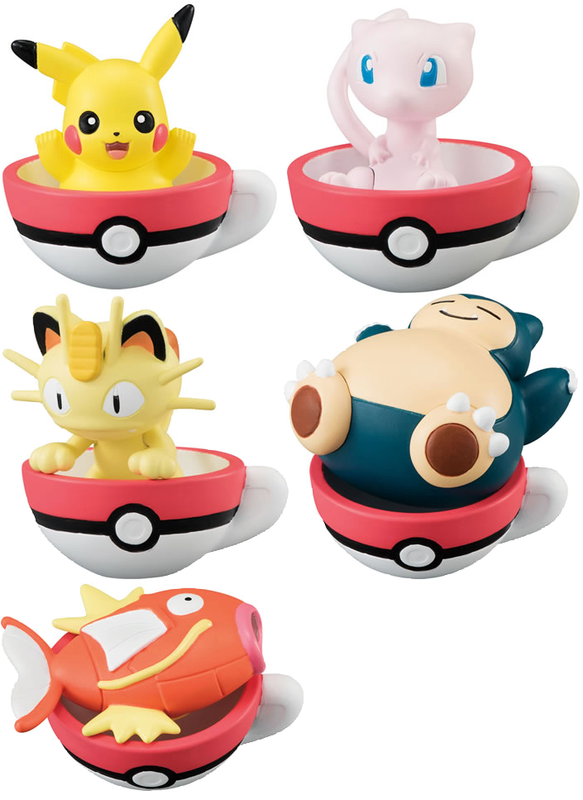 Bandai has announced a second set of their Pokemon tea cup series! 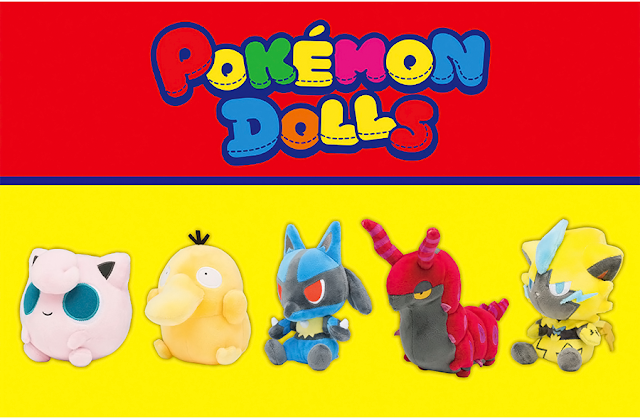 The set will be released mid-May 2017. 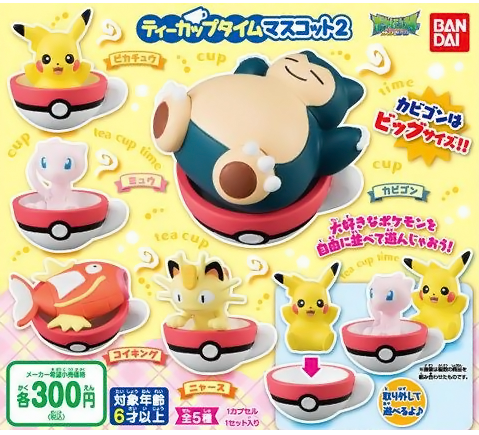 Each capsule will cost 300 yen each.